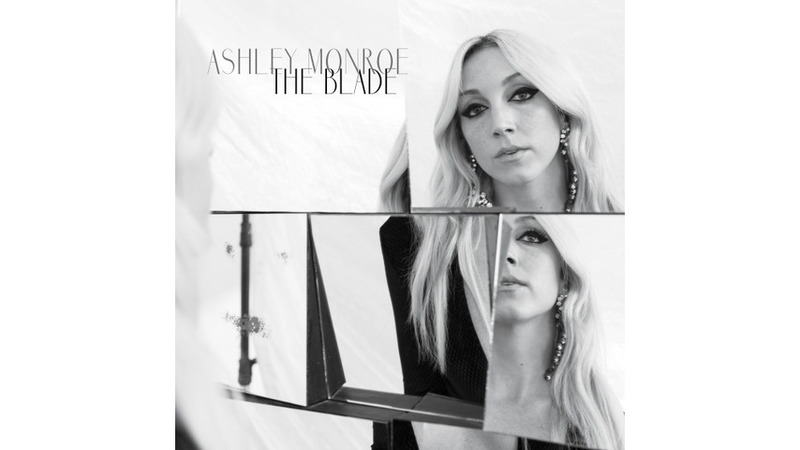 Ashley Monroe has, for the most part, been relegated to something of a support role in her career. The Tennessee native has worked as a backup singer for Jack White, helped add fuel the meteoric success of Miranda Lambert by co-writing the No. 1 country single “Heart Like Mine” and joining her friend in the supergroup Pistol Annies, and featured on Blake Shelton’s huge 2014 hit “Lonely Tonight.” On her own, Monroe has garnered some critical accolades and the respect of her peers, but little movement commercially. It’s not for a lack of trying either. On The Blade, Monroe and her collaborators’ work on a heartbroken ballad like “Bombshell” or the shimmering Dolly Parton-like title track or the rumbling and witty “Dixie” all have the perfect earworm hooks and dynamics that would sound great nestled in between Shelton’s ode to “Sangria” or Joe Nichols’ lustful tailgate party. The trouble (if you can call it that) is that these songs aren’t bombastic enough to break through the easily distracted mindset of the modern country radio programmer. The hooks are there—and they stick in deep—but there’s no EDM bluster or rock histrionics cooked into the stew. Monroe and her producers Vince Gill and Justin Niebank have created something a lot more even-keeled. Even as the album shifts from tearful anthems of support to a fiddle-soaked acoustic swing, it gratefully never gets above a steady simmer. That puts a heck of a lot of pressure on Monroe to take charge throughout, but she rises to the challenge. She belts out “I’m Good At Leavin’” like she was aiming for the cheap seats at the Grand Ole Opry, gently purrs through “Weight of the Load” and “Mayflowers” (the latter co-written by White’s Raconteurs bandmate Brendan Benson), and throws a little Loretta Lynn sass down on the rave-up “Winning Streak.” She knows she’s the star of this show, and she burns brightly throughout. The best we can hope for Monroe and The Blade is that one of the tracks will become a sneaky success story. (My money’s on the Fleetwood Mac-like “If Love Was Fair.”) Or else that she will continue her work behind the scenes, writing hit songs for friends, and making enough of a return on her label’s investment that she can afford to continue to bring out albums as heartfelt and engaging as this one.